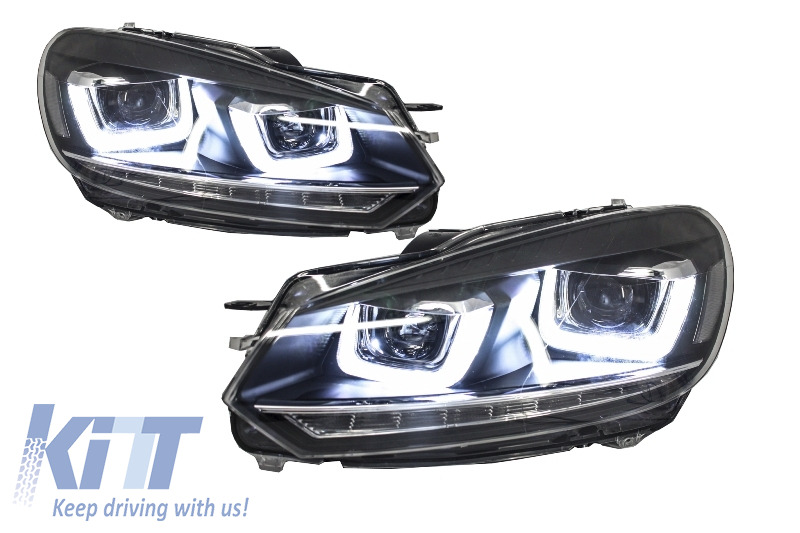 These Headlights are meant to improve the design of your Volkswagen and increase road security. 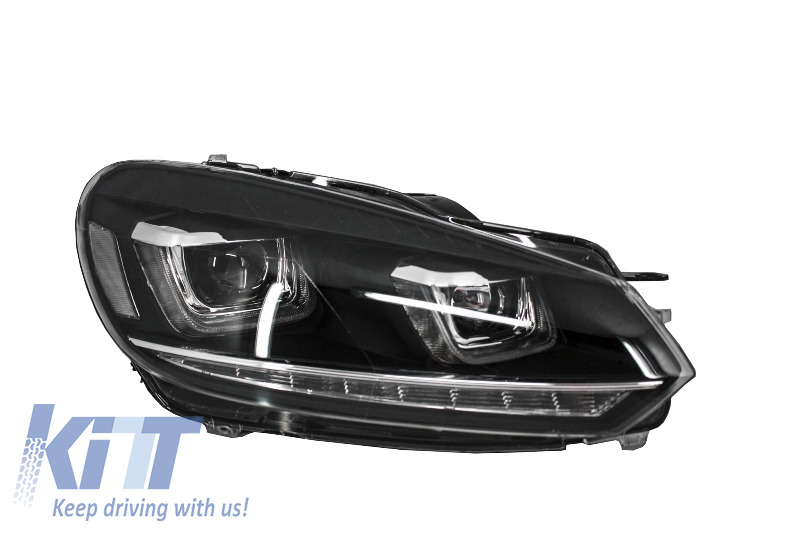 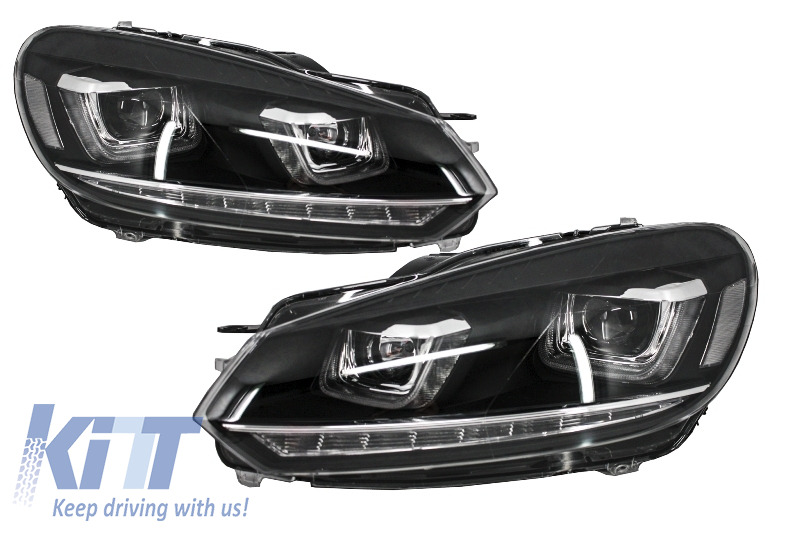 These headlights are compatible with Volkswagen Golf VI (2008-up). 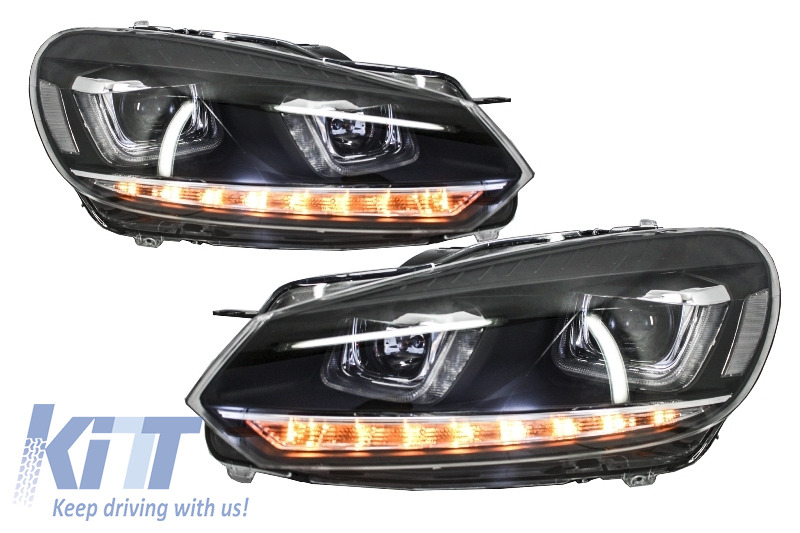 Daytime Running Lights LED Headlights LED Turning Lights. 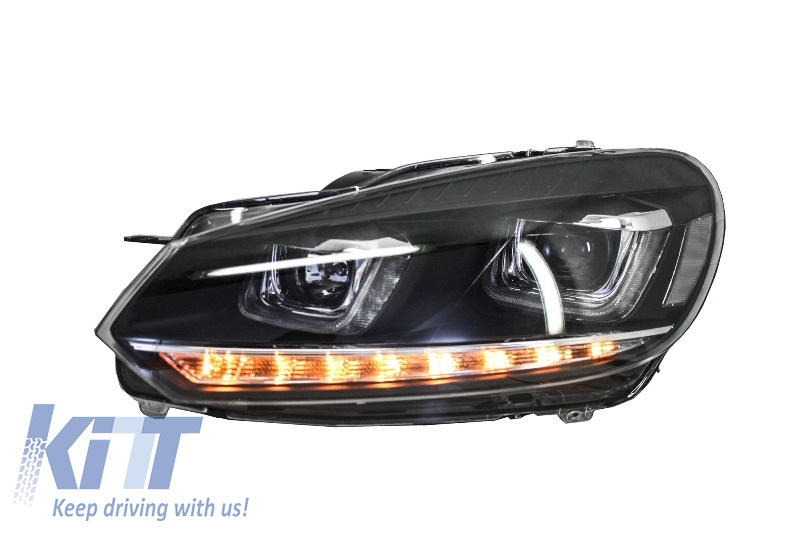 High beam is separated, and it is placed near the projector lens, in the inner side of the headlight. 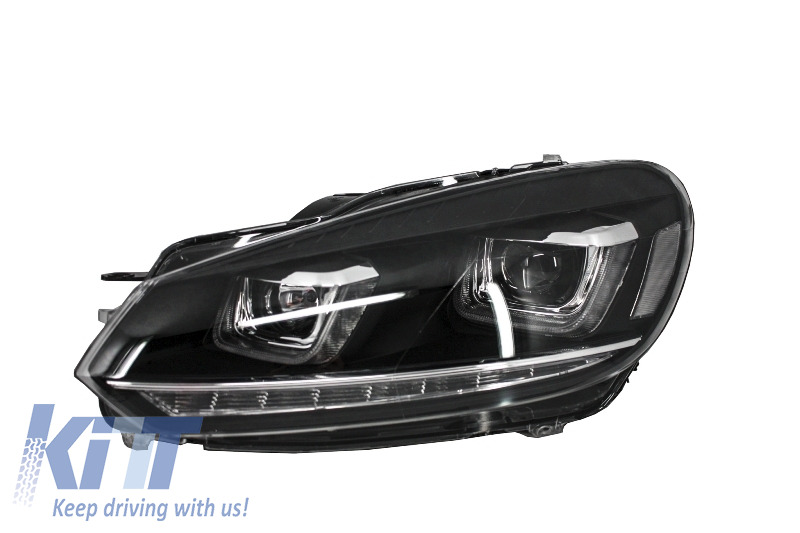 Plug And Play, no VCDS encoding or wiring adapting required. 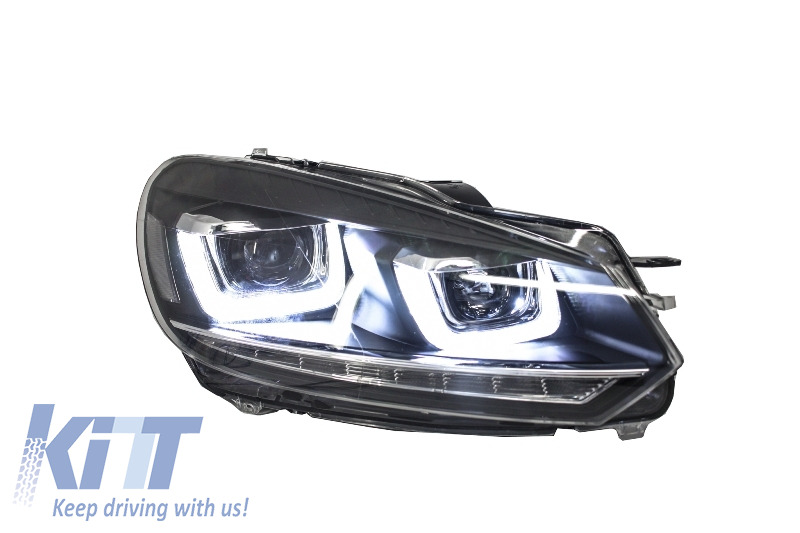 One set of LED Headlights. 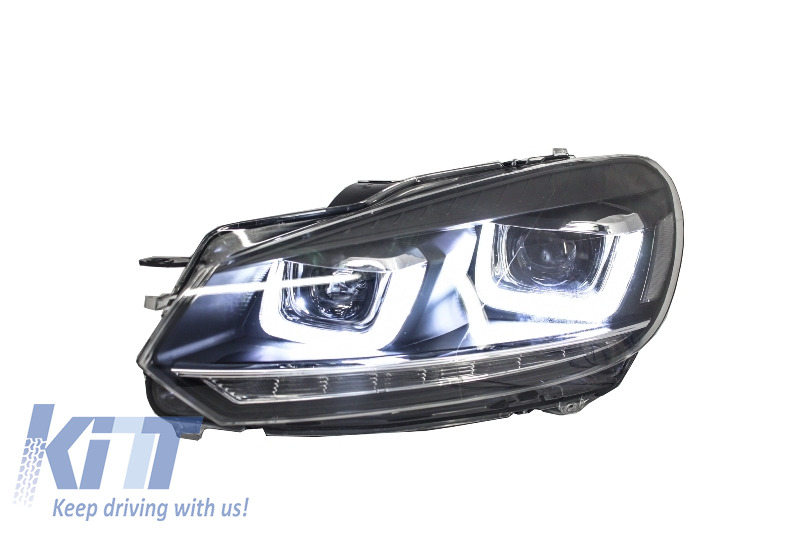 Buy it now Headlights LED U-Design DRL VW Golf 6 VI (2008-up) LED Tuning Light Golf 7 Design!